Philippos Xenia Hotel is located just 24 km from the ski center of Lailas, which is located at the top of the homonymous mountain. Lailias ski center operates during the winter season for about 3 to 4 months per year depending on the amount of snow. 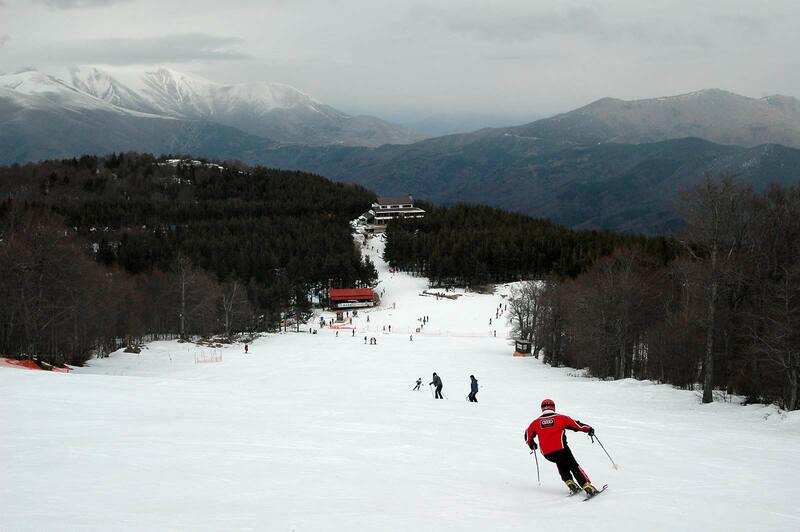 Lailias ski center provides ski runs for all levels of skiers and snowboarders, ideally for beginners or experts. The photos belong to the cultural department of Serres perfecture.